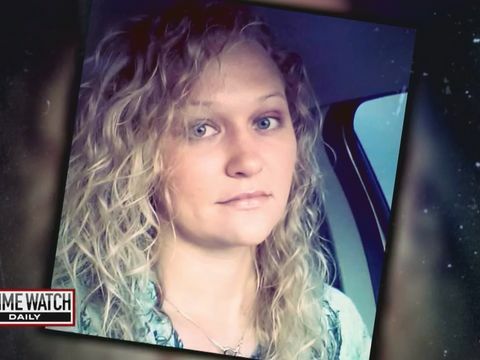 A beautiful nurse named Peggy McGuire vanishes. Did she simply walk away from everything she loved, or did someone else make that decision for her? Melissa McCarty investigates.